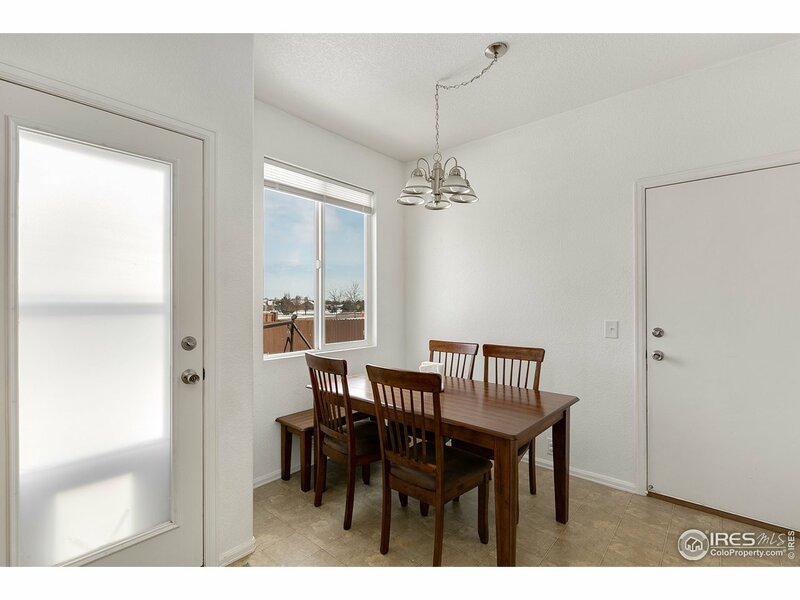 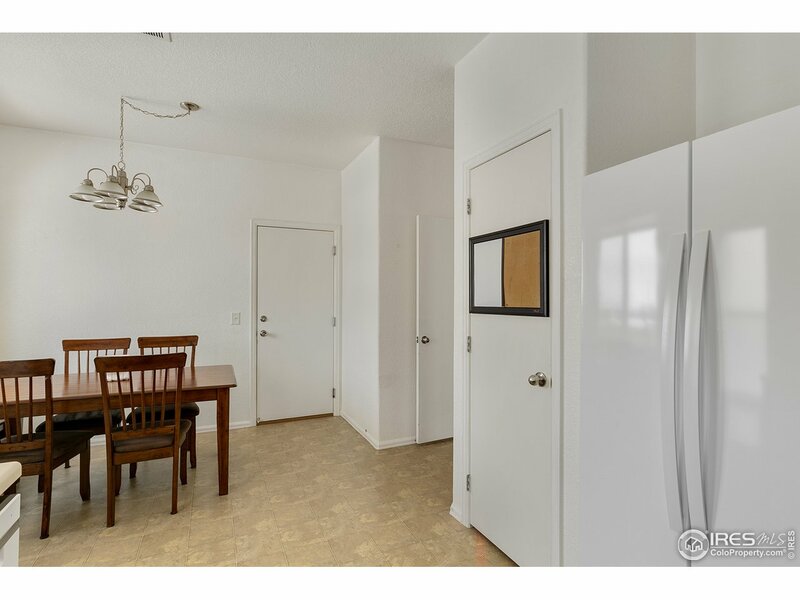 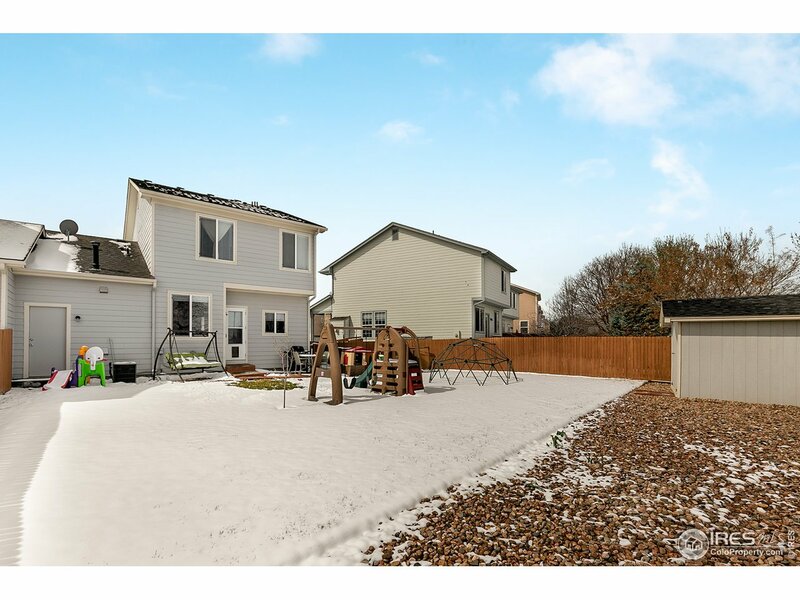 Enter into a cozy living room filled abundant light and gas fireplace that flows into the charming kitchen with newer kitchen appliances, pantry and eat-in kitchen area with backyard access. 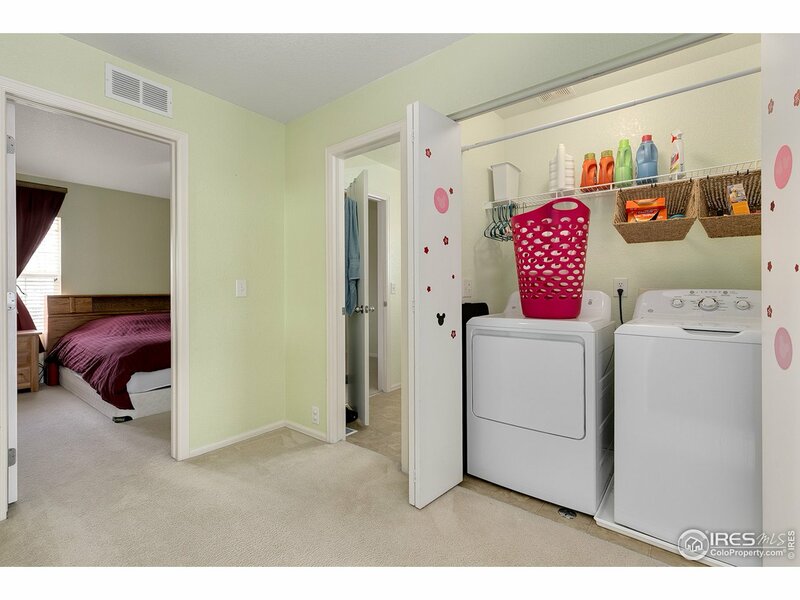 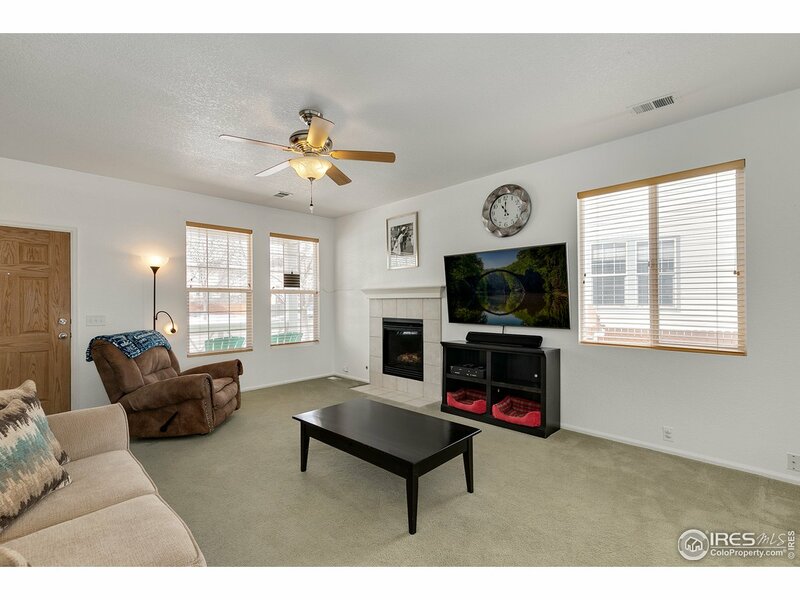 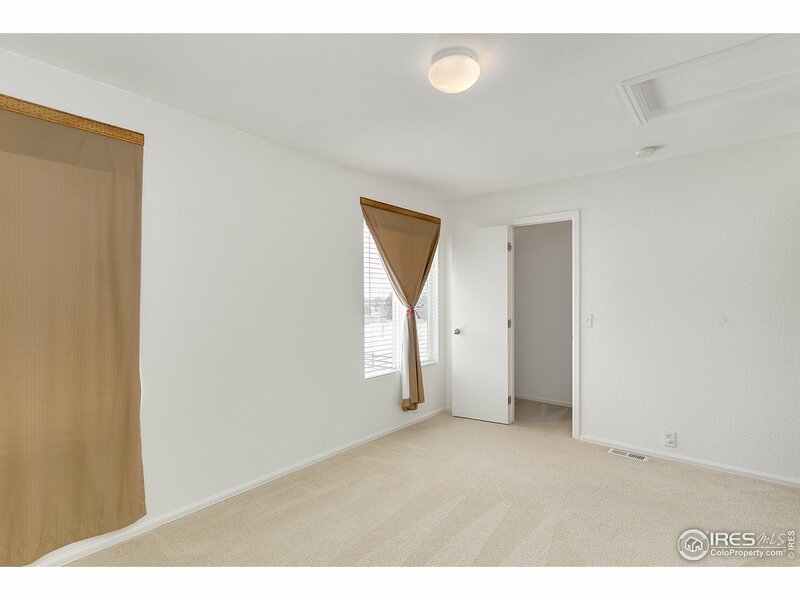 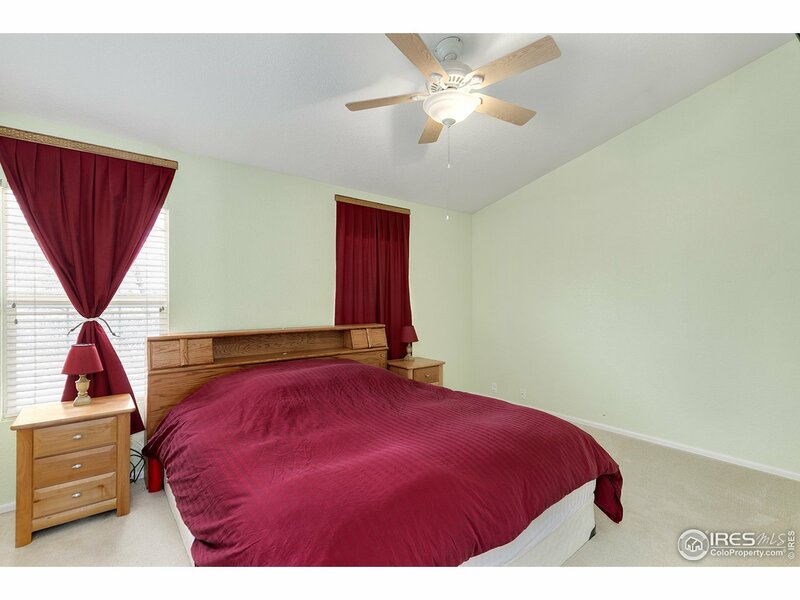 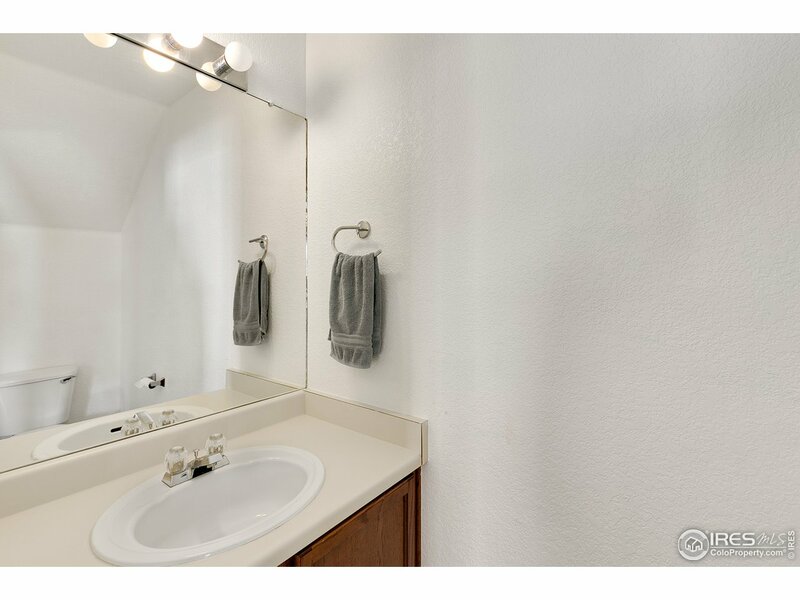 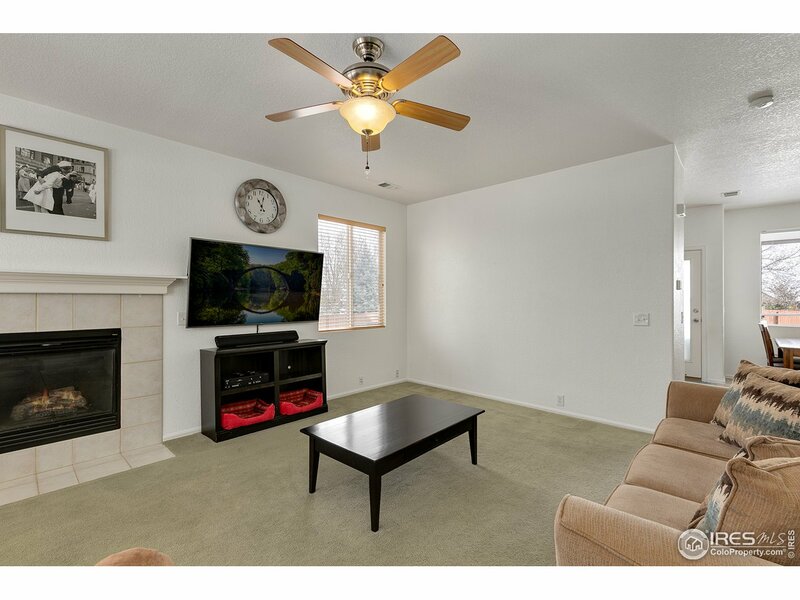 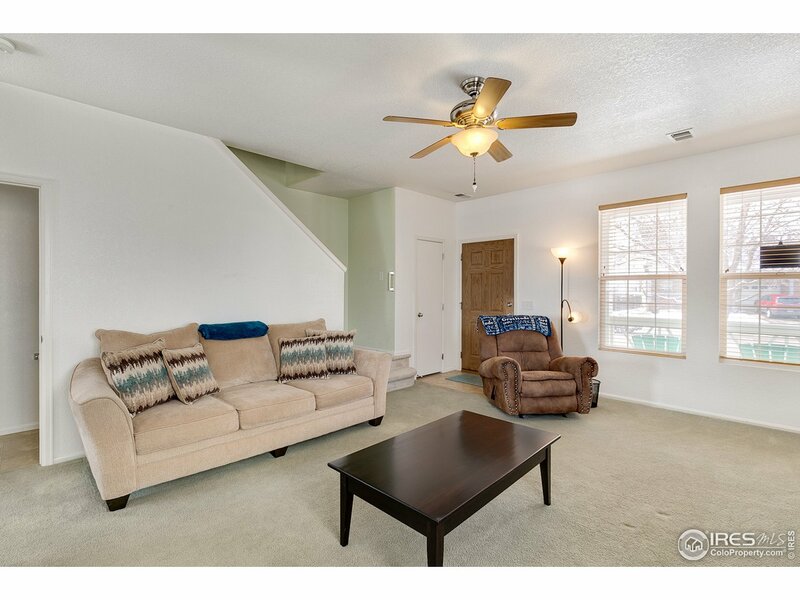 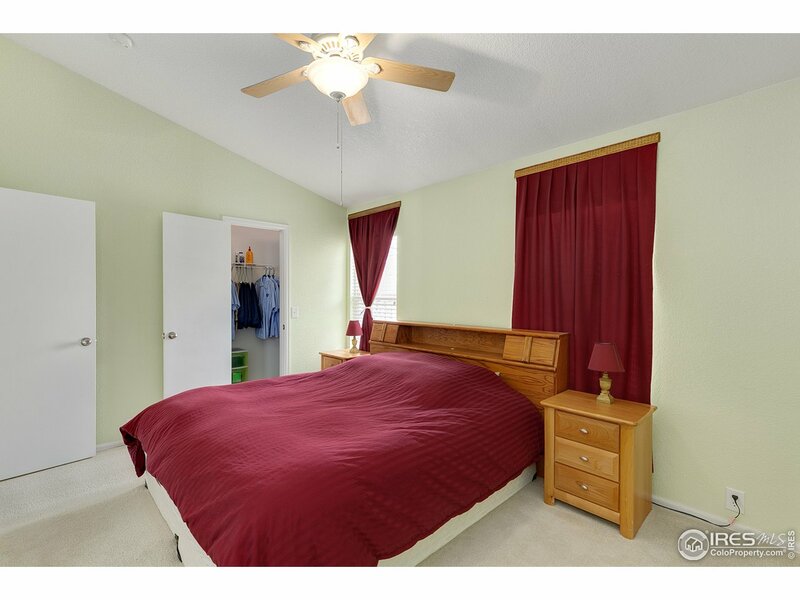 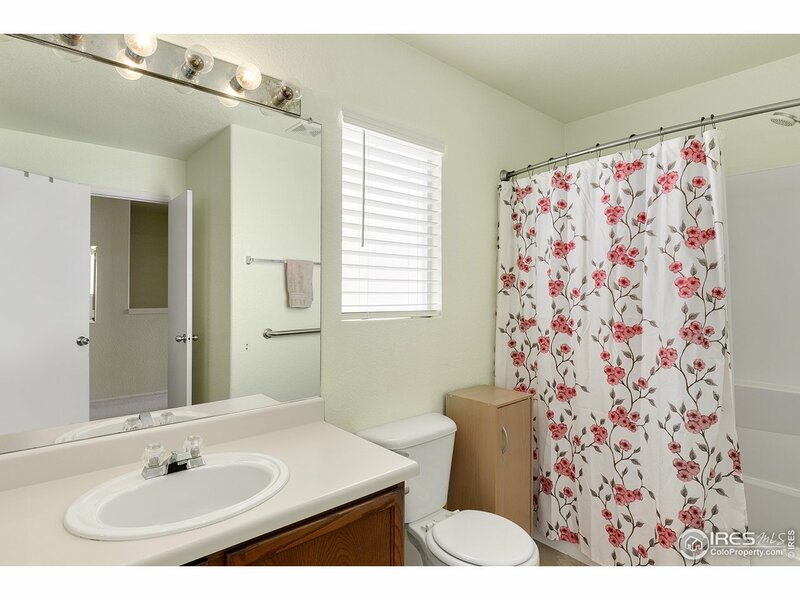 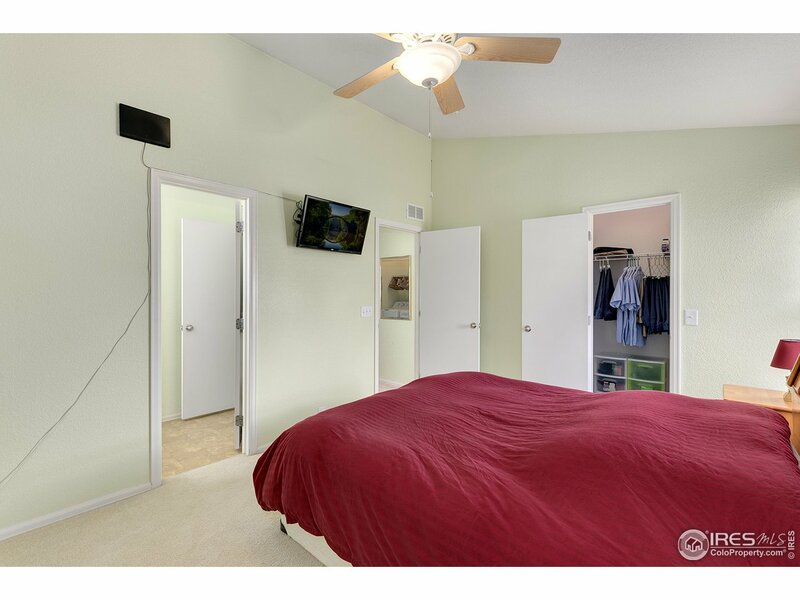 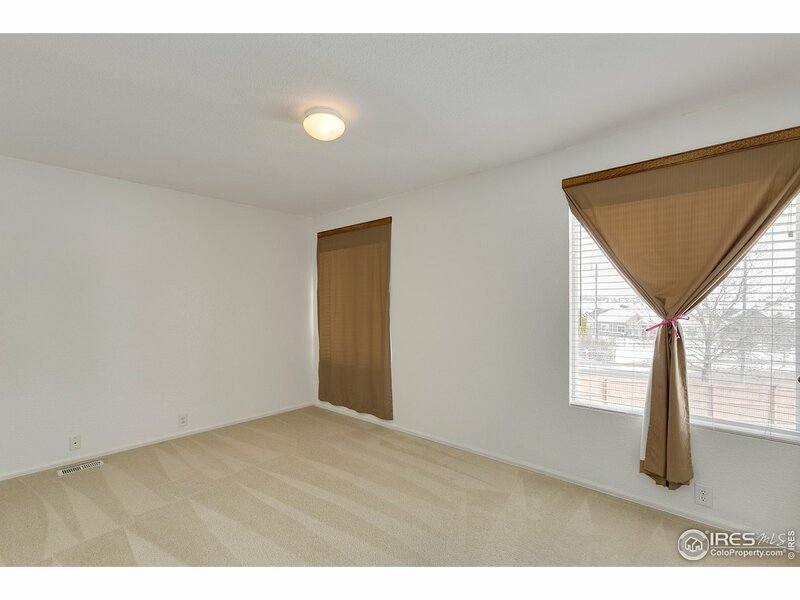 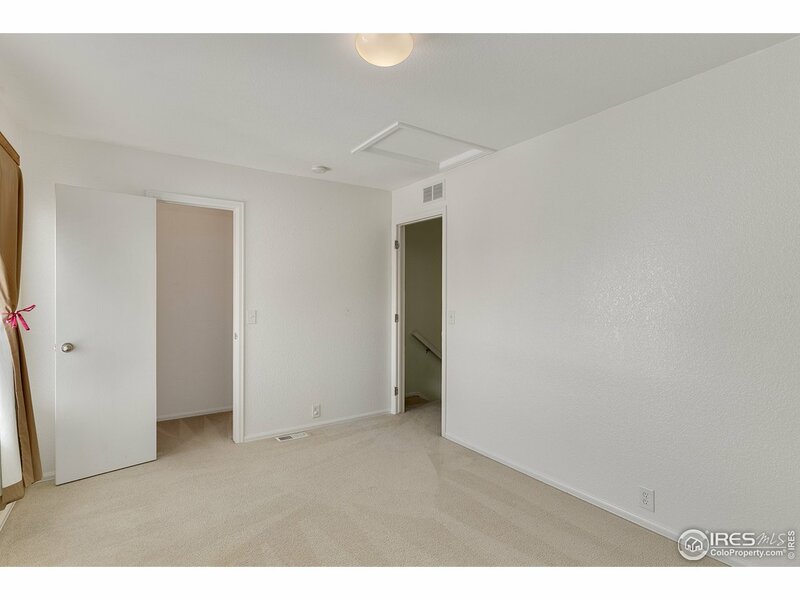 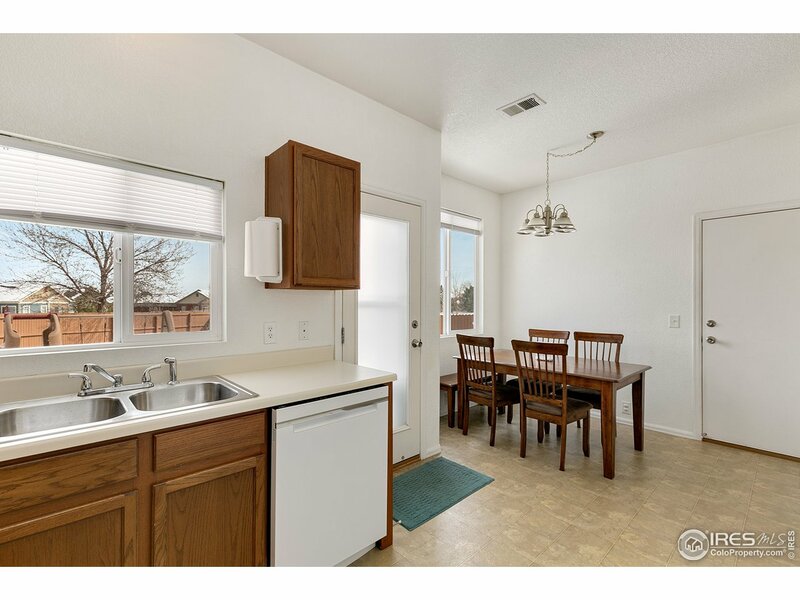 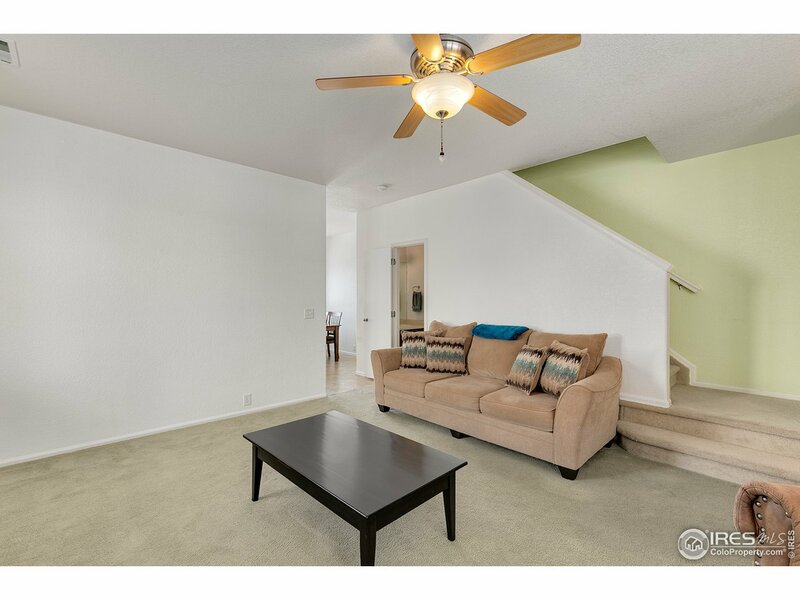 Upstairs is the master bedroom featuring vaulted ceilings & walk-in closet Completing the upstairs is a full bathroom, ample guest bedroom w/walk-in closet & upstairs laundry. 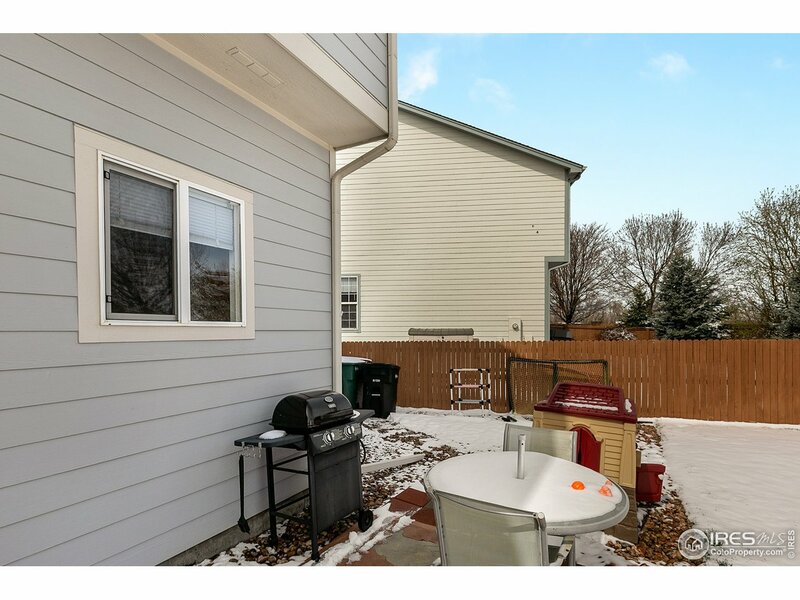 Backyard with lovely mature landscaping, patio wired for hot tub & an extra-well-built large storage shed. 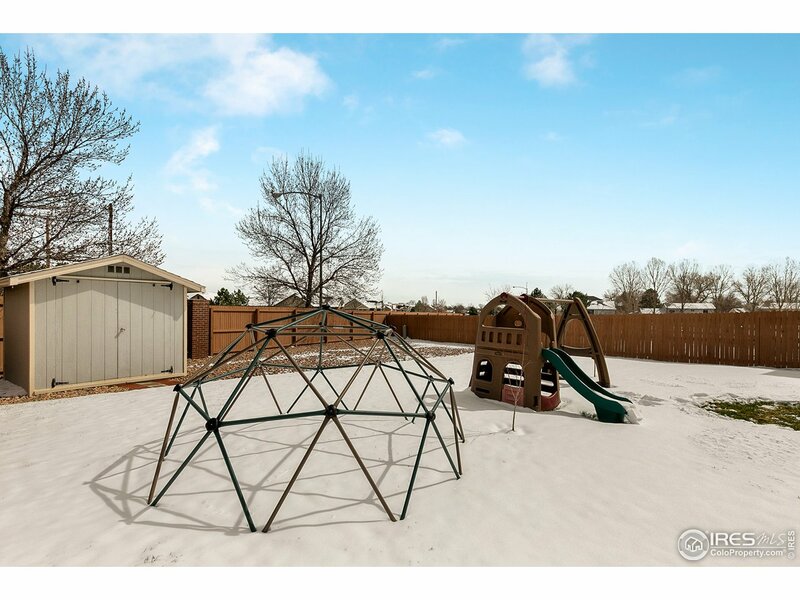 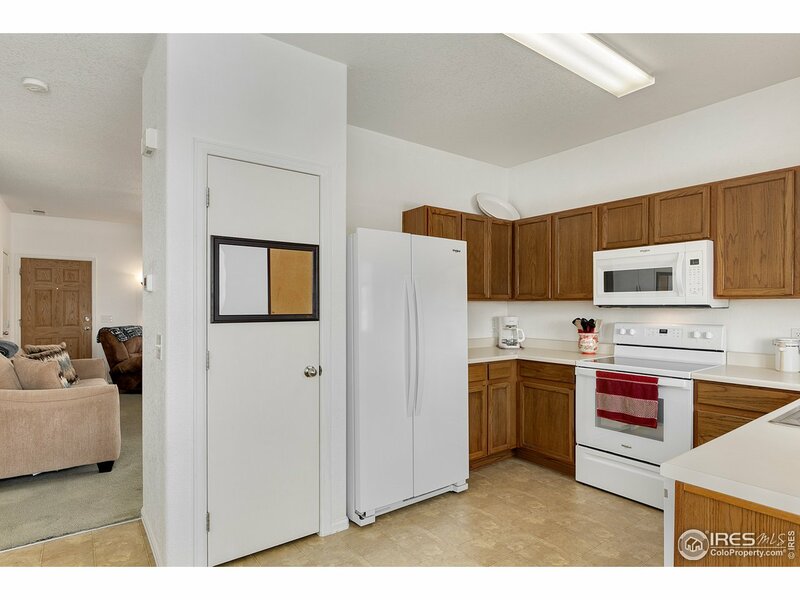 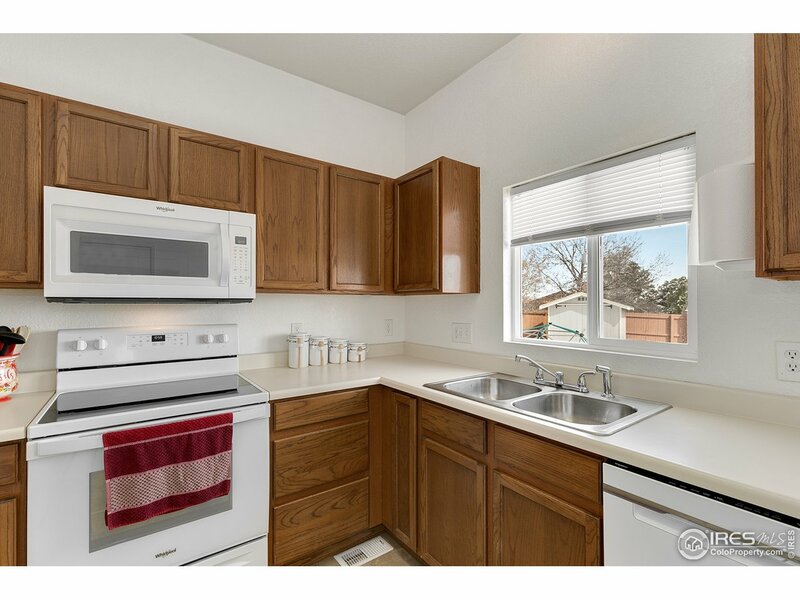 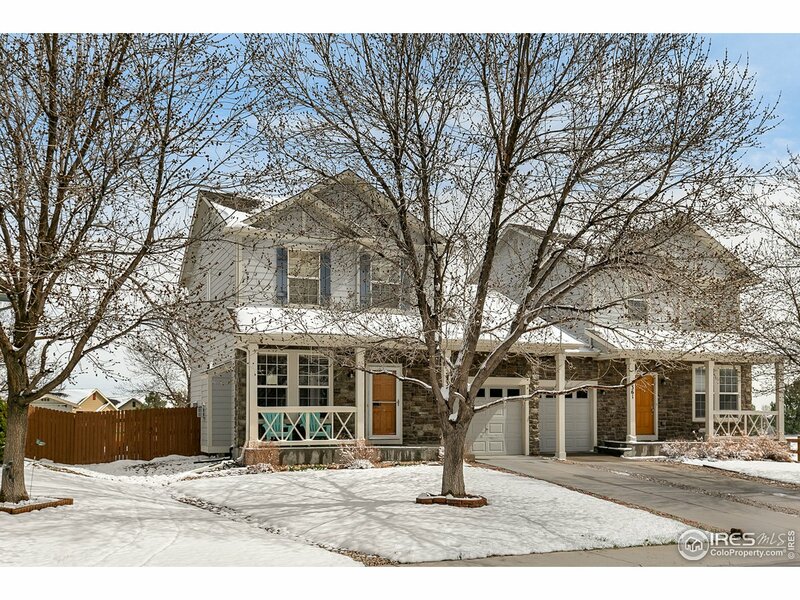 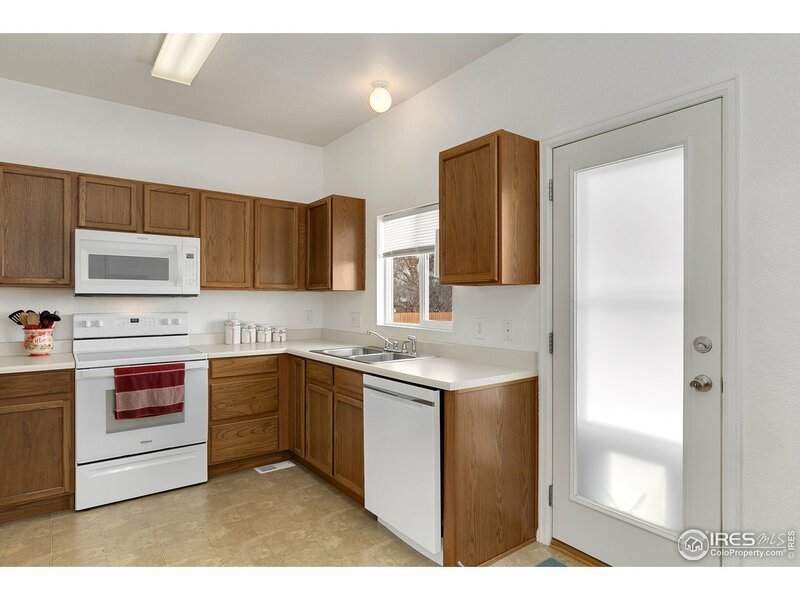 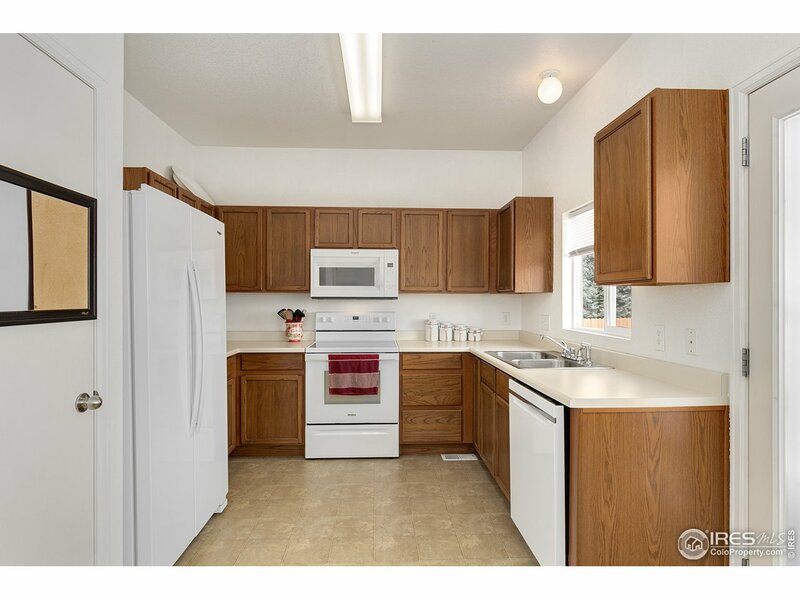 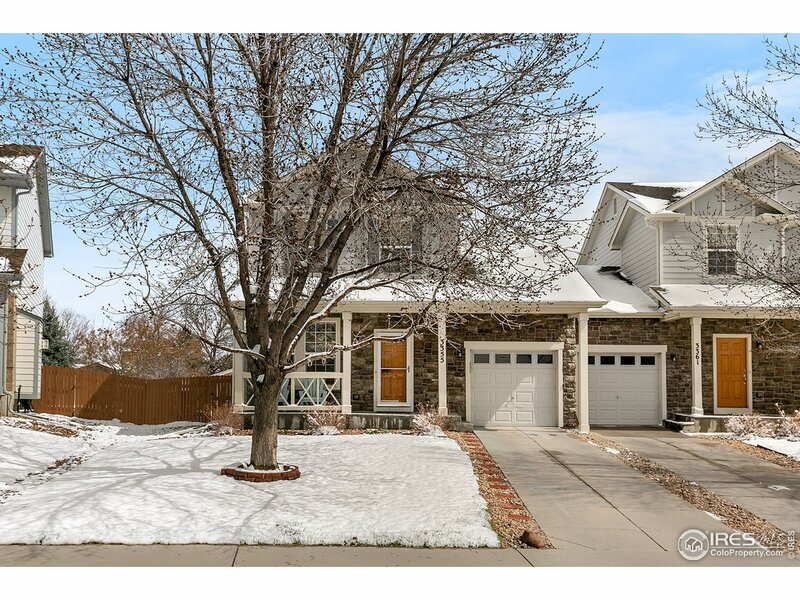 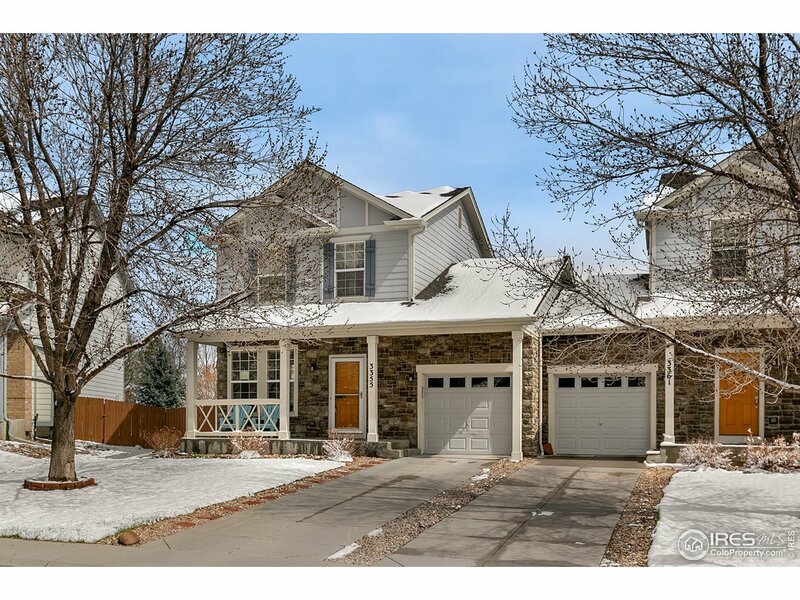 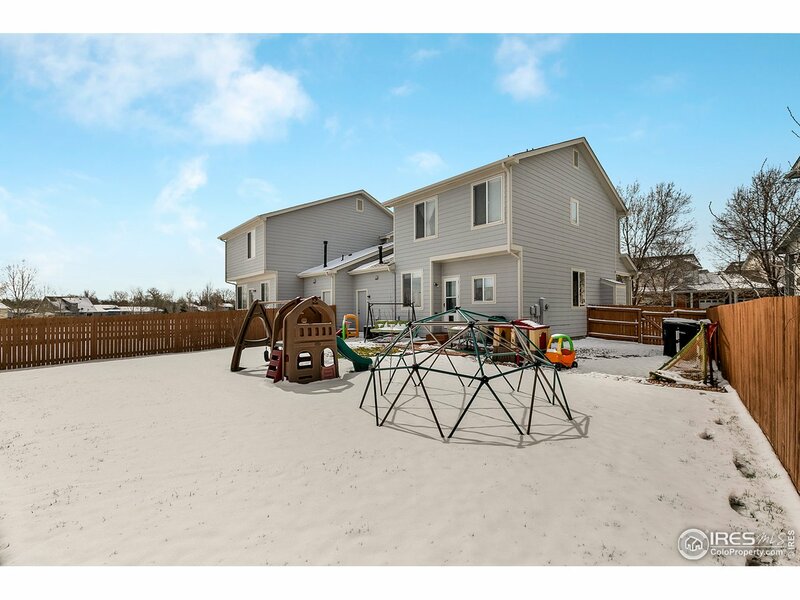 I would like more information regarding the property at 3355 E 123rd Dr, Thornton CO 80241 - (MLS #877792).